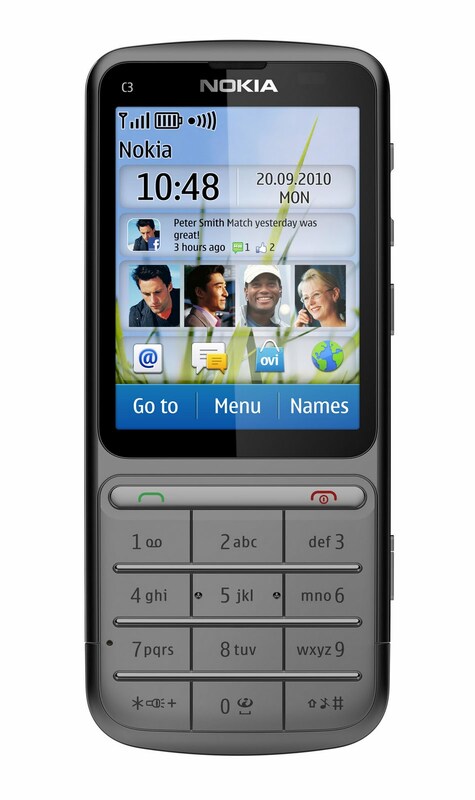 Nokia's innovation led to the creation of another kind of phone that uses the unique combination of touchscreen and a traditional 12-button phone keypads. Aiming to give newer options to fit different needs and market segments, Nokia debuts two Touch and Type devices called Nokia X3-02 (left) and Nokia C3-01 (right). With the many types and choices today, technology makes us lose sleep and money thinking what gadget is the best one to buy. For phones alone, designs vary in many types from classic, slide, and fold to touchscreen and full qwerty keyboard. 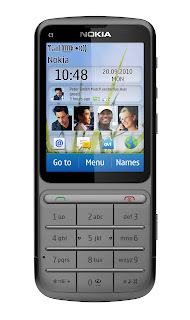 We have seen a variety of mash-ups amongst designs like the Nokia N900, E7, N97, which are all slide + touchscreen + full qwerty physical keyboard or perhaps the Nokia 2220 Slide and X3, which are both slide + traditional keypads. This time, it's not a slide neither a qwerty phone, it's something different. I had the chance to play with the two phones yesterday and actually had fun using them, because they're something new to me (plus they're user friendly, as always). It just took a very little getting used to, since some of the physical keys I am familiar with in previous models are accessible via touchscreen instead. The two phones have also lots of similar features - both has 2.4 inch QVGA (240 x 320 pixels) display, MMS/chat/email capabilities, accessibility to Facebook and Twitter, music player, FM radio, microUSB, Bluetooth, WLAN, GPRS, EDGE, and HSPA. Whatever you opt between the two Series 40 models is a win-win choice. Since most features are the same, you just really have to weigh in what's important to to you - weight, size, battery longevity, camera, etc. - and decide from there. Good luck! Oooh! I super like their sleek designs. They look easy to use, too.